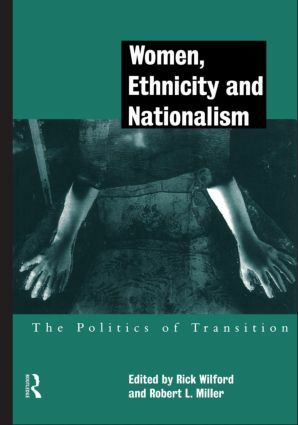 Women, Ethnicity and Nationalism asks whether societies caught in political or social transition provide new opportunities for women, or instead, create new burdens and obstacles for them. Using contemporary case-studies, each author looks at the interaction of gender ethnicity and class in a divided society. The varying experiences of women are discussed in the following countries: Northern Ireland; South Africa; the former Soviet Union and Yugoslavia; Yemen; Lebanon and Malaysia.